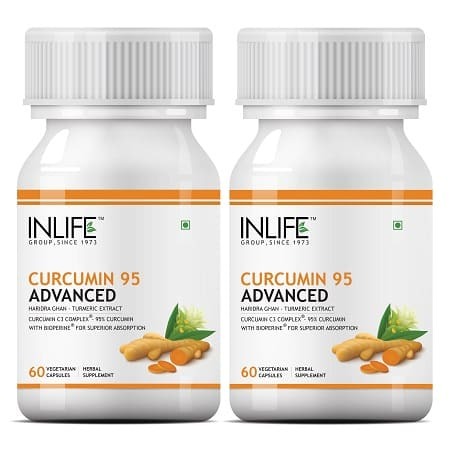 Curcumin is found in turmeric, which consists of great benefits and it is good for brain and body. It is a kitchen spice and it helps in overall health improvement and it a great solution for the old days. It helps in skin infections and inflammation. It helps you increase the BDNF hormone level in the brain so that your brain functions properly. 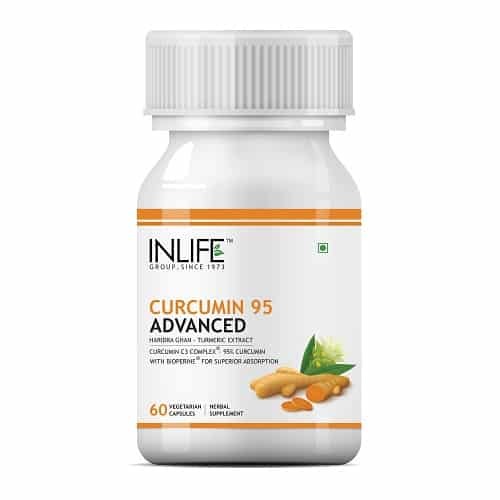 If you have curcumin supplement, then it removes all your joint problems.It takes care of your heart and you will feel happy and relaxed once you start taking the supplement. 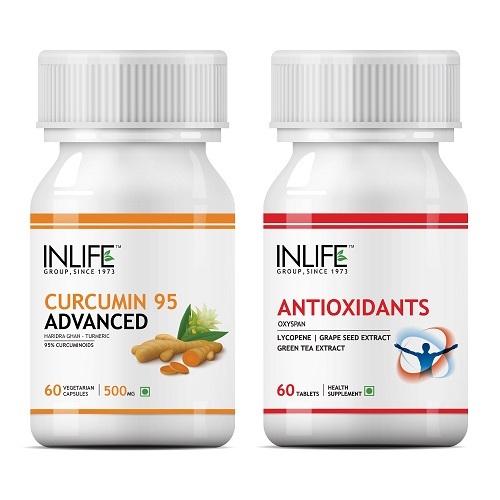 It is 100% natural product and the anti-inflammatory compound makes the supplement useful and effective for your good health. 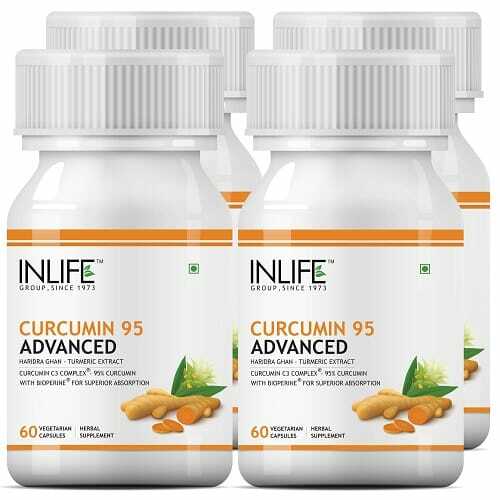 If you are looking for overall development of good health, then have this INLIFE curcumin supplement. The product is specially designed for people who want to develop their brain function. You can buy the product from their online site. It is easy to buy and you can get the supplement bottle on cash on delivery. It is easy to buy and give you a safe result. Talk with our health care professional and know the benefits of the products before you start taking the supplements.